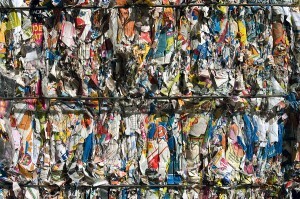 Baled magazines and mixed waste paper. 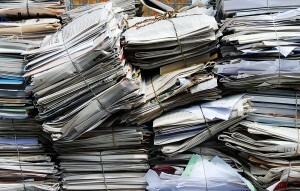 Newspaper recycling includes the newspaper and other papers that arrive with it, for example – advertisements, comics, etc. OVP provides new or used baling machines for sale or lease.